Hamilton, Bermuda, July 27, 2015 /3BL Media/ – Bacardi Limited has been awarded top honors by some of the most respected media, marketing, and communications organizations for its Corporate Communications programs driving the Bacardi Good Spirited: Building a Sustainable Future global sustainability initiative. Thousands of nominations from organizations of all sizes and in various industries are submitted for consideration in a wide range of categories. So far in 2015, the Bacardi sustainability campaign has been named the best in a variety of domestic and international categories by Ragan’s PR Daily Awards, Hermes Creative Awards, American Business Awards, and International Public Relations Association. 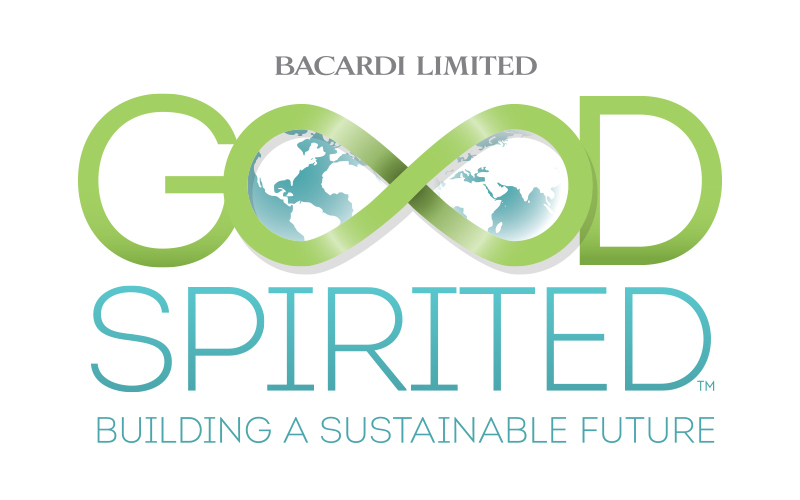 The Bacardi Good Spirited sustainability campaign was designed to showcase a heritage, ingrained in the Company since its inception, to reduce environmental impact in three areas critical to making its world-class products: Sourcing, Packaging and Operations. The Global Corporate Communications department collaborated with Global Operations to create a sustainability vision, campaign visual identity and program goals, as well as to build brand stories showcasing initiatives of some of our iconic brands including BACARDÍ rum, MARTINI vermouth and sparkling wines, BOMBAY SAPPHIRE gin and the blended Scotches and single malts produced by John Dewar & Sons. The campaign featured videos and news releases of Bacardi employees and environmentally- conscious partners from many different countries, departments, and job functions. From site managers, packaging developers, to landscapers and blenders – employees across many countries and functions – told the story of sustainability at Bacardi. BACARDI, THE BAT DEVICE AND OTHER MARKS APPEARING ON THE BACARDI GROUP PRODUCTS SHOWN AND/OR QUOTED IN THIS NEWS RELEASE ARE TRADEMARKS OF BACARDI & COMPANY LIMITED OR OF OTHER SUBSIDIARIES OF BACARDI LIMITED.